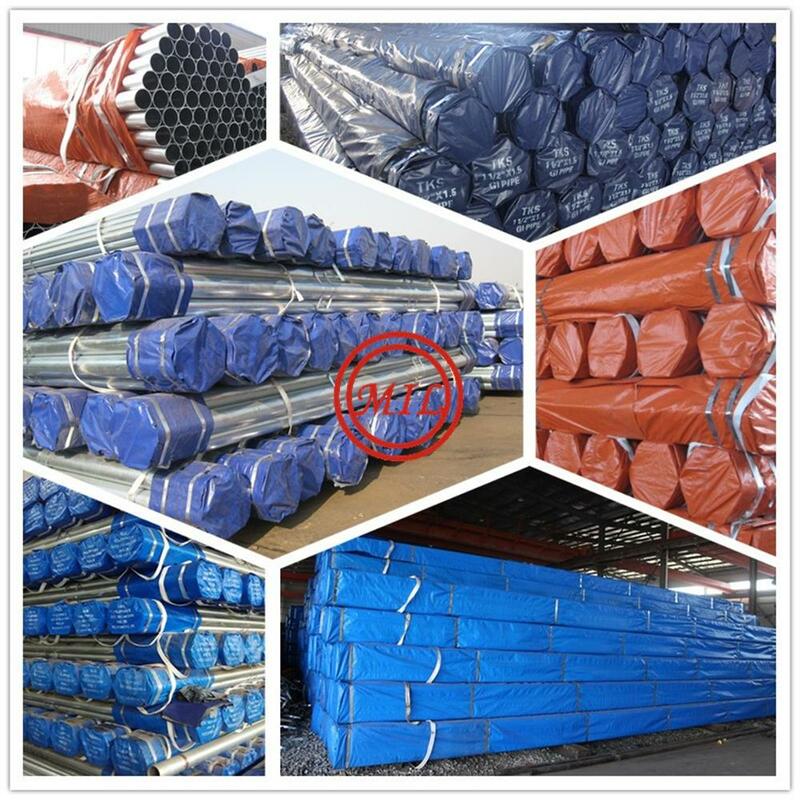 Scaffolding Tube & Pipe can be used to put up various kinds of scaffolding, including Cuplock system, K-stage system, Ring system ,Fame system etc. 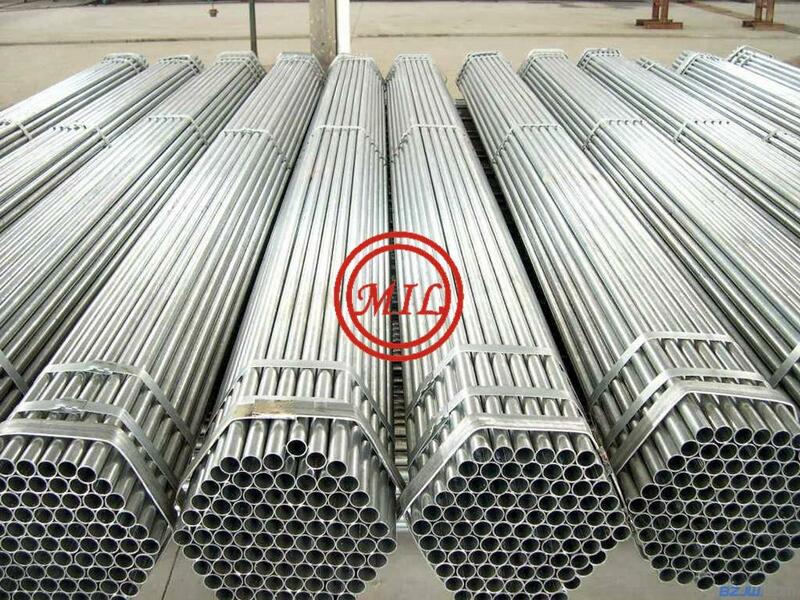 We are a professional exporter specializing in Scaffolding tube. 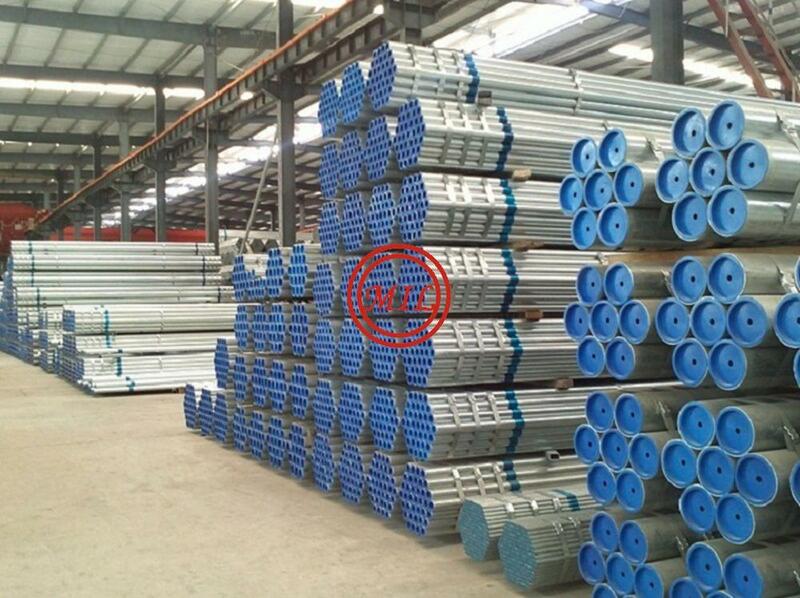 Our Scaffolding tube has been strictly tested according to the EN39 international systems. 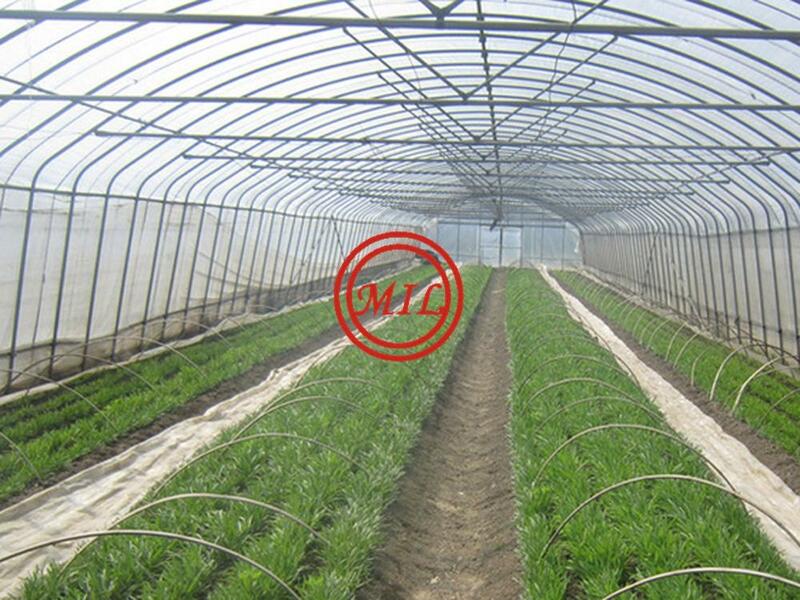 They enjoy excellent market and high reputation among our customers. Scaffolding is a temporary platform, either supported from below or suspended from above, on which workers stand when performing tasks at heights above the ground. Construction jobs may require several kinds of scaffold to permit easy working procedures. Steel Scaffold may range from individual planks placed on structural members of the building to involved patent scaffolding. •Material: Carbon steel Q235 ,low alloy steel Q345. •Standard: EN39,JIS G3444, GB/T 12793,GB/T 3092,etc. 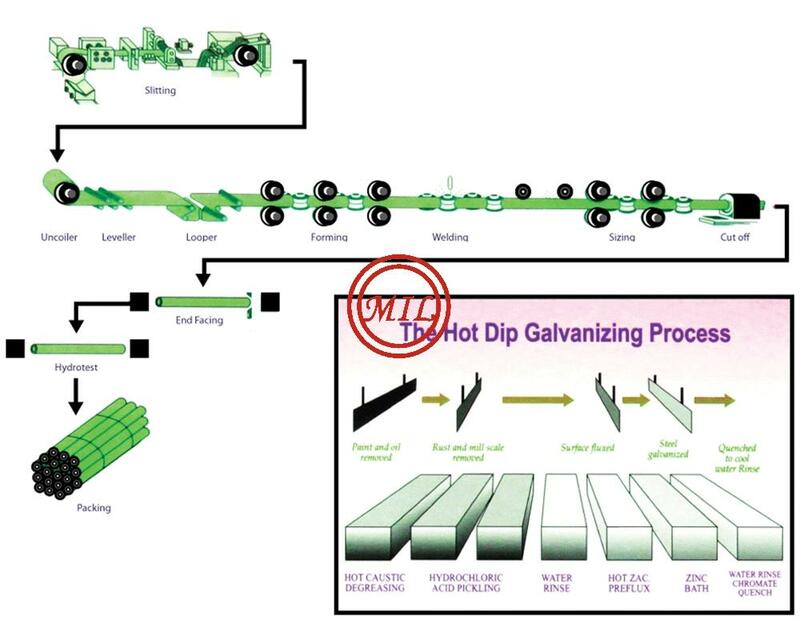 •Surface treatment: Hot Dip Galvanized, pre-galvanized，electrical galvanized， Powder coating, Painting . •Purpose: structure scaffolding ,lookum frame, bridge scaffolding ,etc. 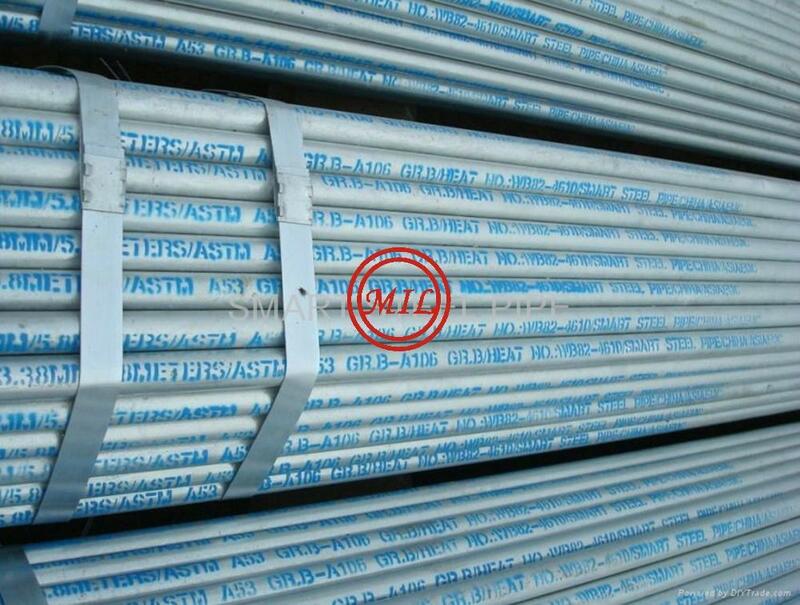 Grade C250 Pipe, for general mechanical and low pressure reticulation applications, is manufactured by cold-forming and high frequency Electric Resistance Welding. The cold-forming process enhances the strength, hardness and surface finish of the pipe and produces product to tight dimensional tolerances. Pipe is tested by using non-destructive Eddy Current methods during the process. 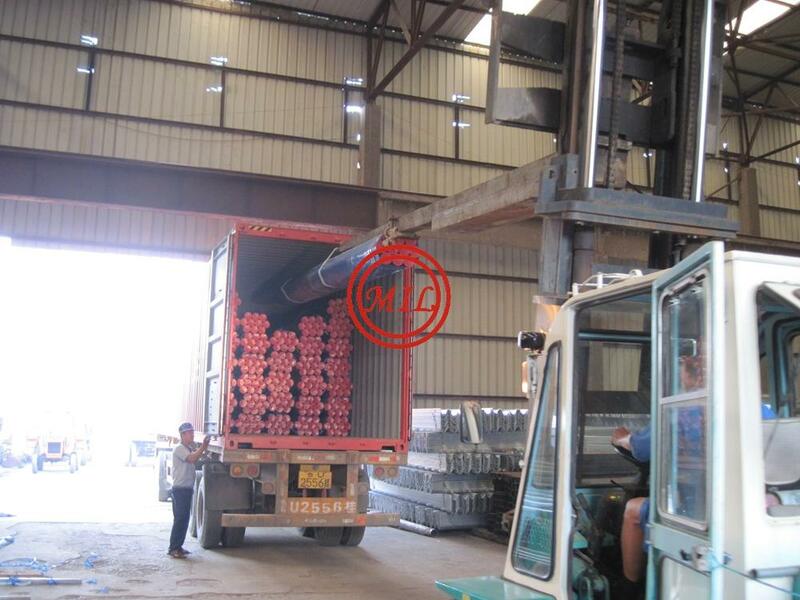 AS 1074 - Steel tubes and tubulars for ordinary service. 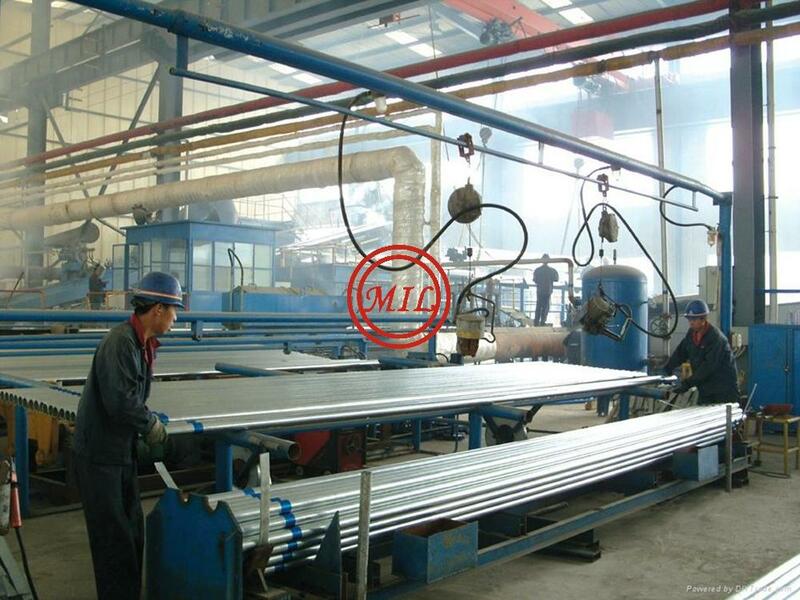 AS 1163 - Structural steel hollow sections (Grade C250, C250LO). AS 4792 - Hot-dipped galvanised coating on ferrous hollow sections. Applied by a continuous or a specialised process. LO indicates grades with guaranteed impact performances at 0.C. With impact guaranteed properties, the opportunities for the designer are now enhanced in low temperature service environments under AS 4100. If tighter tolerances are required, they must be specified at the time of order (conditions apply). Red (Normal finish) or black (clear). Red & Black 12 microns average. Note: Non-standard finishes, such as NOPC, are available if ordered prior to rollings. Conditions apply. 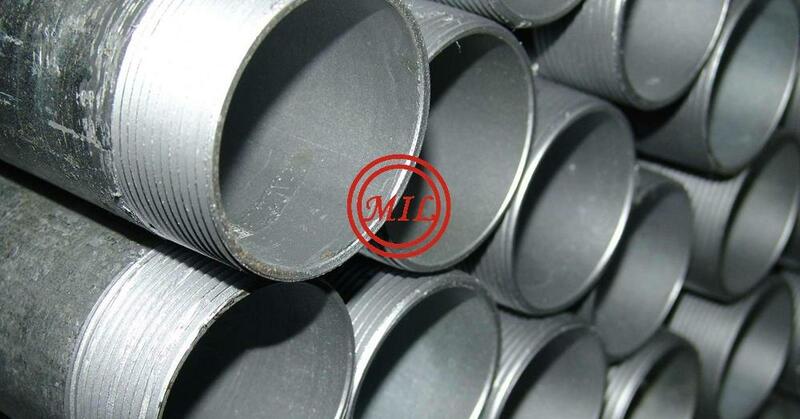 Hot dipped galvanised pipe is manufactured and tested to meet the requirements of AS 4792. Coating mass: 300 g/m2 min average both sides. 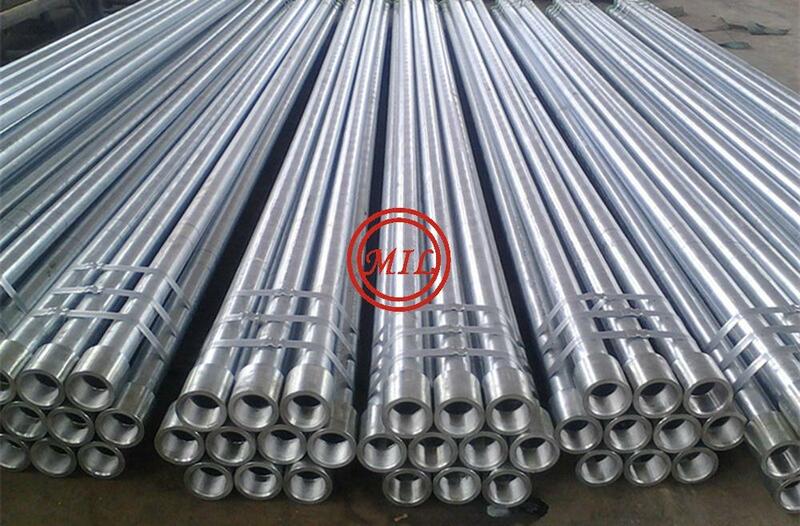 The coating adherence of the galvanising is satisfactory for the pipe to be bent to a radius 6 times the diameter of the pipe. (DN 20 - DN 150) Red/Black/Galvanised 6.5m Note: DN stands for Nominal Size and replaces NB (Nominal Bore). 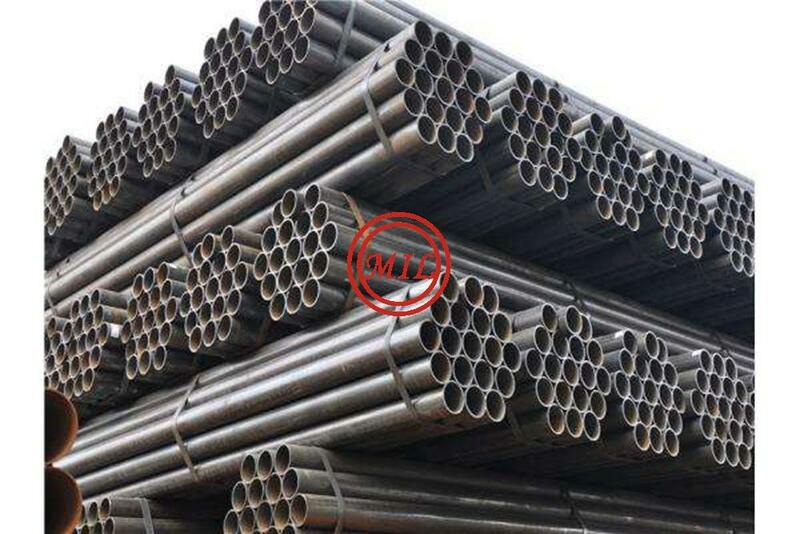 IS: 1239-2004 - Black & Galvanized Mild Steel Tubes for Ordinary use in Water, Gas, Air & Steam. 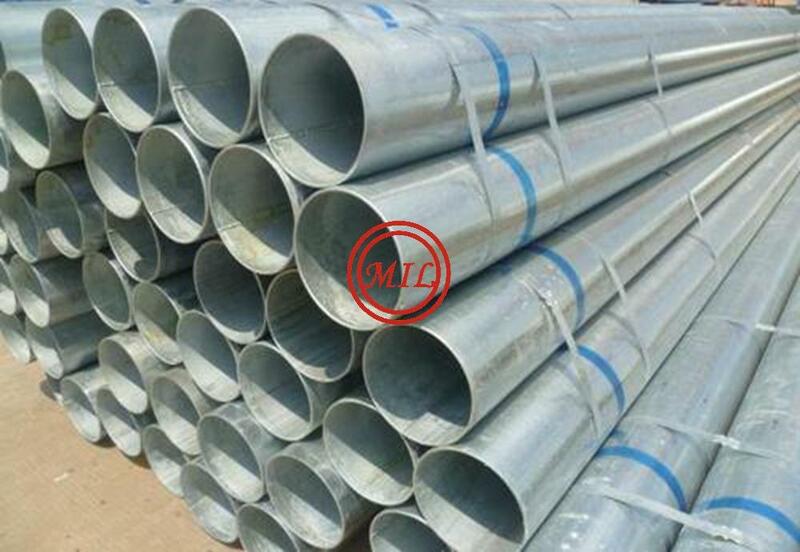 IS: 3589-2001 - Steel Pipes for Water and Sewage purpose. IS: 4270-2001 - Steel Tubes Used for Water Wells. 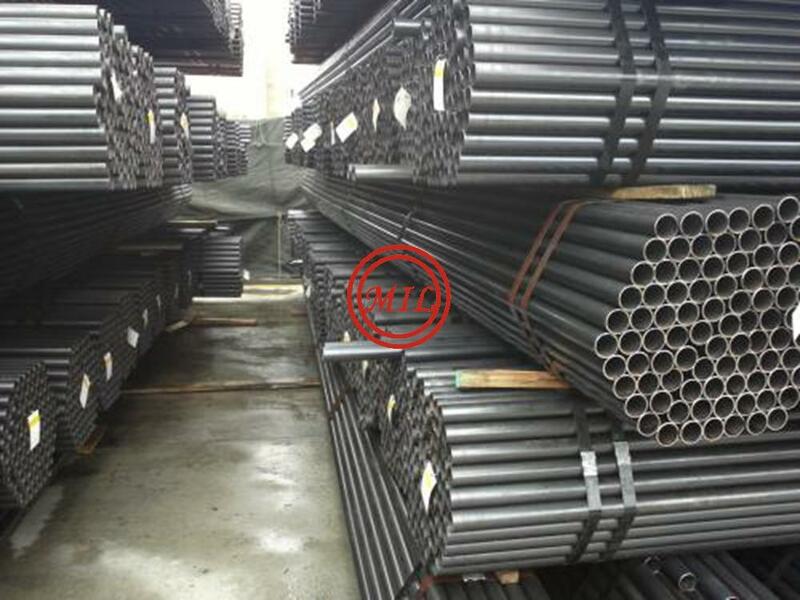 IS: 1161-1998 - Black/Galvanized Steel Tubes for Structural Purpose. 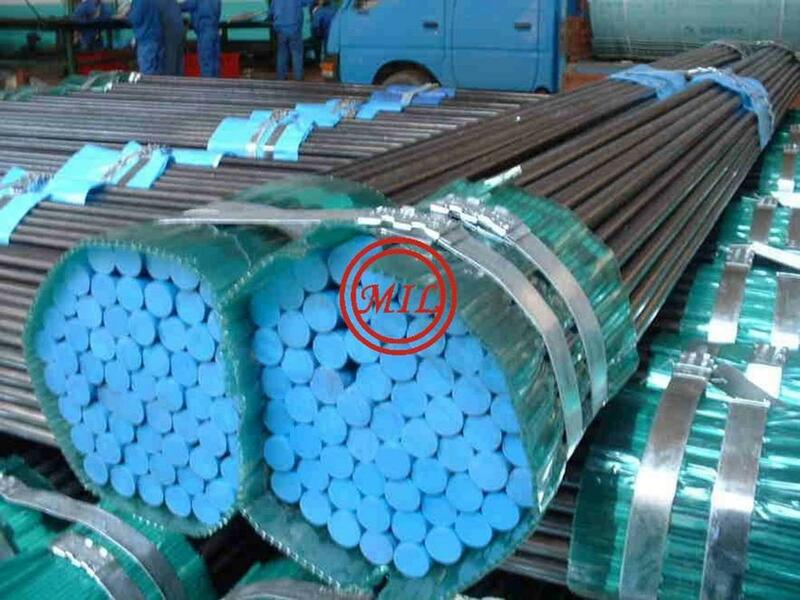 IS: 3601-2006 - Carbon Steel Tubes for Mechanical & General Engg. Purpose. 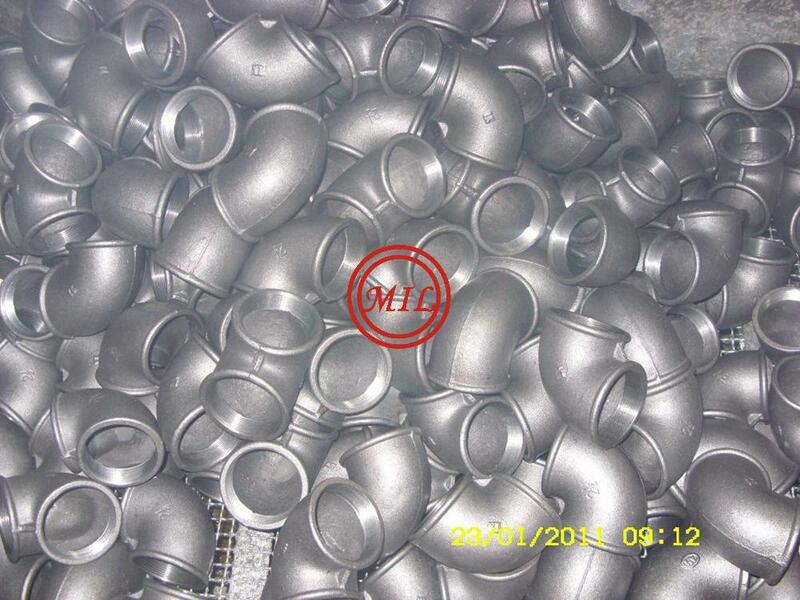 IS: 4923-1997 - Hollow Sections for Structural Purpose. 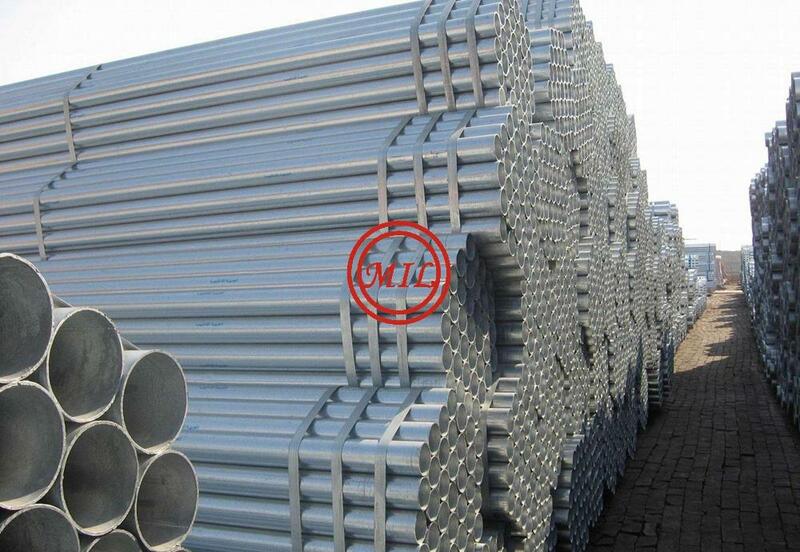 IS: 11722-2008 - Thin Walled Flexible Quick Coupling Galvanized Steel Pipes & Tubes.